Contact one of our friendly admissions counselors. Attend an open house or plan a campus visit (optional). 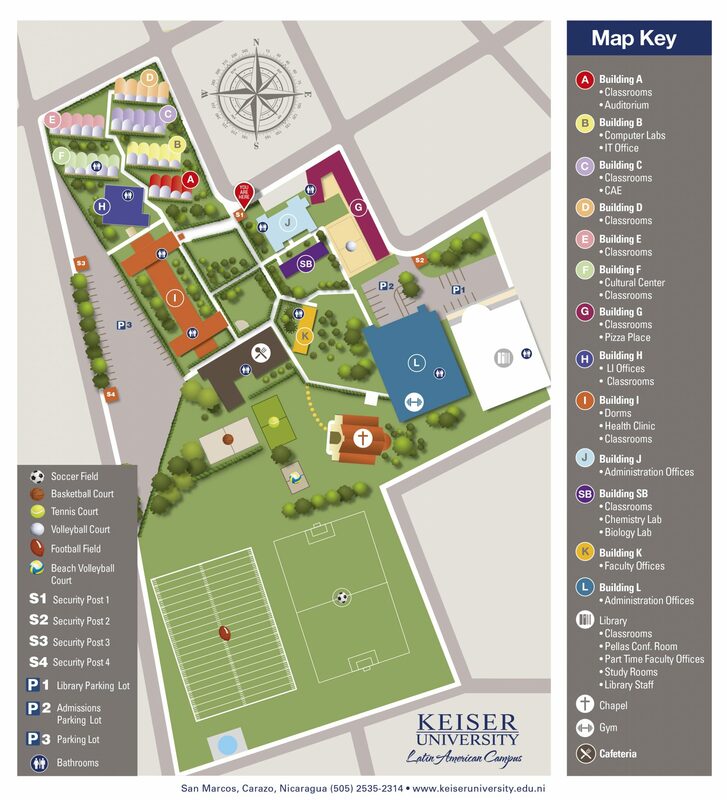 Schedule a convenient time to meet with your admissions counselor to determine if Keiser University is right for you. Submit and comply with all Admissions Requirements. English proficiency requirement: students whose native language is not English may be admitted with a minimum score of 500 on the paper based TOEFL exam (which is the equivalent of 173 on the computer based TOEFL or 61 on the internet based TOEFL). Describe a character who has had an influence on you and explain that influence. This individual must be a character in literature or a historical figure. Essays should be typewritten and demonstrate consideration for content as well as grammar style. Two letters of recommendation from individuals not related to the applicant that provides thoughtful reflection on the applicant´s ability to succeed at Keiser University. One of the letters should include an academic reference (teacher, guidance counselor or tutor). The other should be a reference on the applicant’s character and abilities. Applicants who do not meet the established admissions criteria may be considered for conditional or probationary admission by the Admissions Committee. Students admitted conditionally or on probation may be required to take remedial courses that do not count toward degree completion and/or attend counseling and tutoring in the Center for Academic Excellence and may also only be allowed to enroll in a limited number of regular degree-related courses. Grades for students admitted conditionally are reviewed at the end of the semester. Students who make acceptable progress and fulfill the conditions of their admission are allowed to continue their studies as regular students. *Admissions Requirements are subject to change. Incoming freshmen students can apply for spring, summer or fall admission. You are encouraged to apply as early as possible before the start date of each session. Certified or registered mail is recommended. Entering students are tested for English and mathematics placement using diagnostic tests provided by Keiser University. Upon completion of the examination, students are notified which English and mathematics courses they must take.